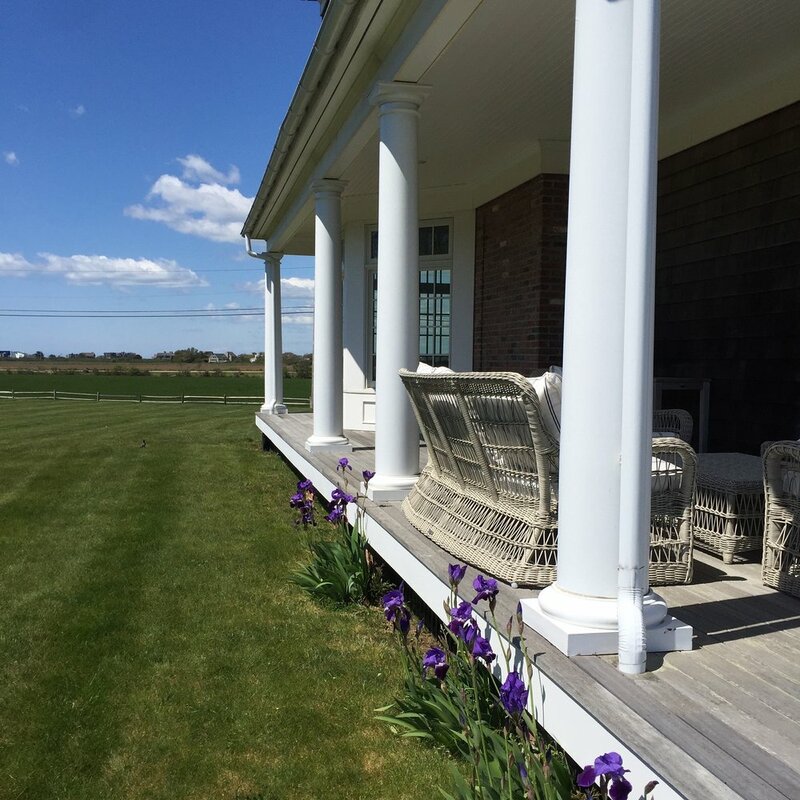 Welcome to the online home of Thayer's Hardware & Patio, located in the heart of the Hamptons. 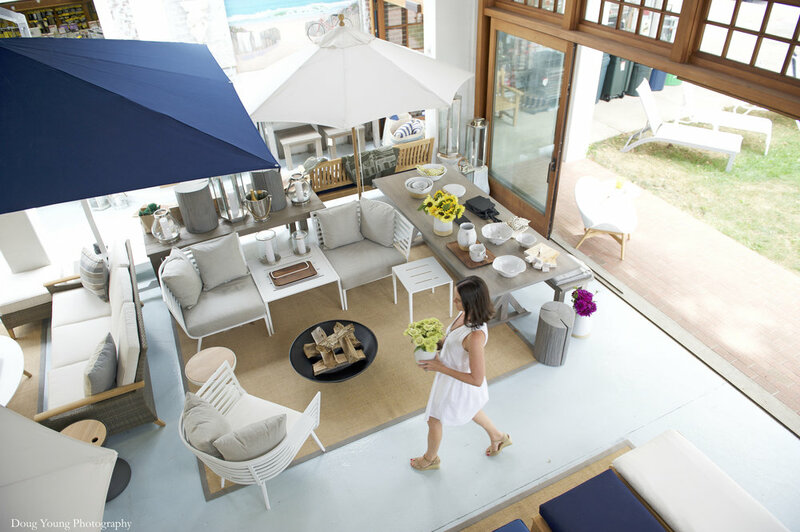 Established in 1946, Thayer's specializes in hardware and outdoor living, including the finest quality outdoor furnishings, umbrellas, barbecues and accessories. Owned and operated by the Thayer family for four generations, we are proud to serve the Hamptons and beyond. Exclusive New Modern Fire Pits! Sign up to receive infrequent news and updates from Thayer's. We will never share your information and you can unsubscribe at any time.